Cozy home, close to gorgeous beaches. 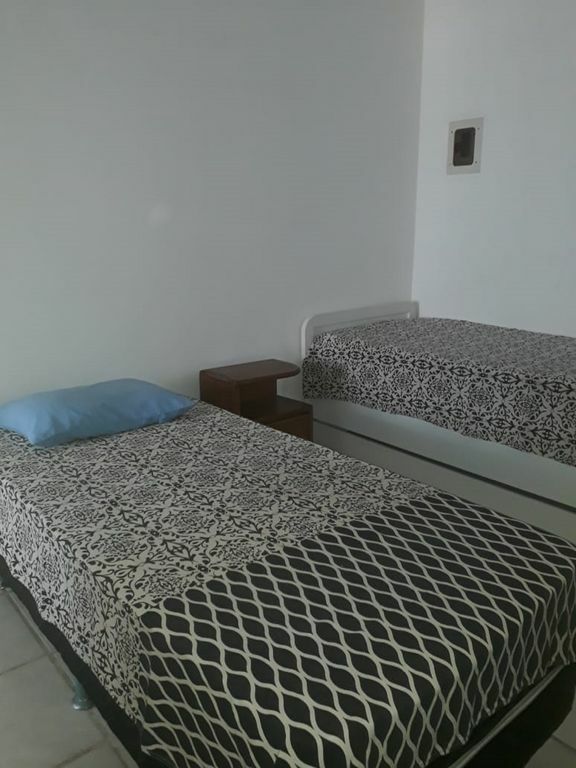 The house has a bedroom with bathroom (suite), with electric shower, kitchen equipped with refrigerator, stove and basic utensils, living room with sofa and table, laundry area with washing tank, entrance area with chairs and table, there is also the availability of a small yard. In addition, the house is in a gated community, quiet neighborhood, and close to shopping, bakeries, supermarkets and the wonderful beaches.